The higher the resolution, the more you can zoom in while video stays sharp and clear. detail up close or from far away. 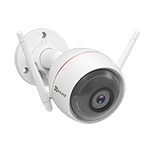 automatically switches into night vision mode and evenly lights everything up to 100 feet for 24-hour coverage. 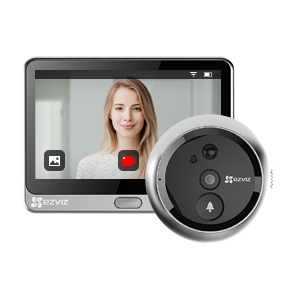 swipe to view all of your cameras as though you were walking around the outside of your house. With Crispr, you can have your cameras watch for motion anywhere you choose. If Crispr cameras see something happening, they'll send you a notification or email to let you know. Sub-freezing temperatures. Heavy rain and snow. Blistering heat. Crispr wired kits can handle it. and dust for year-round operation. Crispr wired kits come with everything you need to set up. 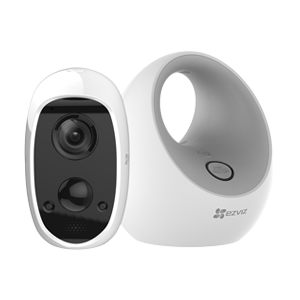 want for high-quality home security. 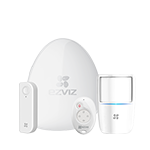 smart home and IoT devices, and add the latest features with just the press of a button. security-grade hard drive kit options for securely recording video from each camera. 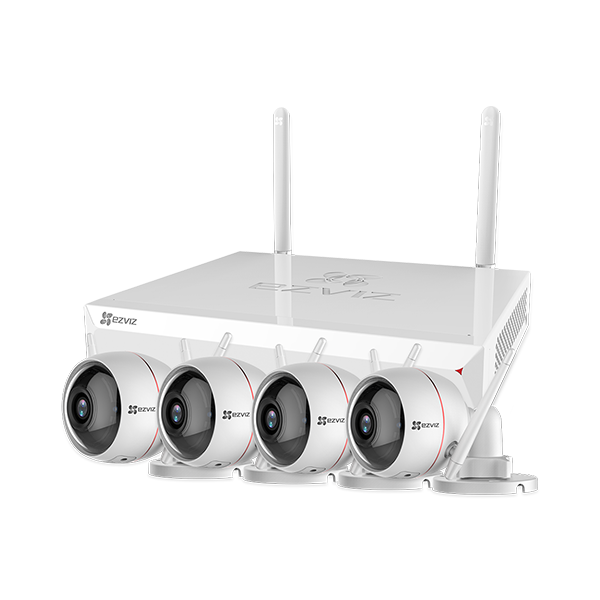 all of it is protected from unauthorized access using multilayer security and end-to-end video encryption.